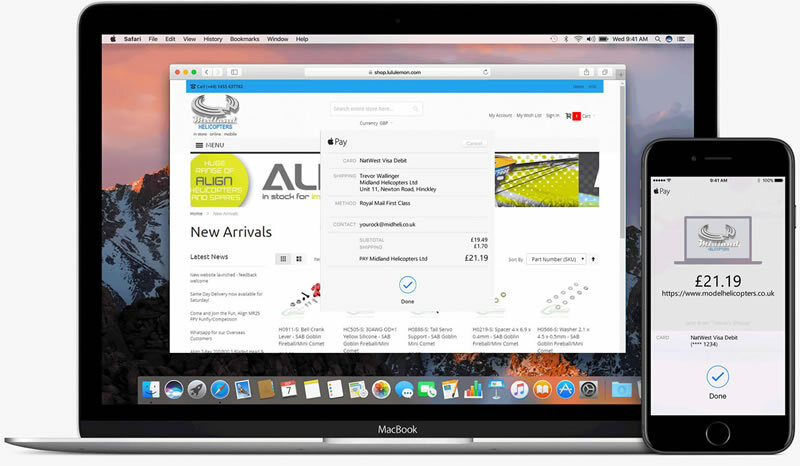 Visit Apple's official Apple Pay web page for full details of how Apple Pay works, how to set it up, and which Apple devices you can use it on. Click here to find out how to clear your browsers cache - it fixes most problems! Reload the website as normal. We recommend the use of the excellent, and FREE, CCleaner app to keep your system clean and fast!